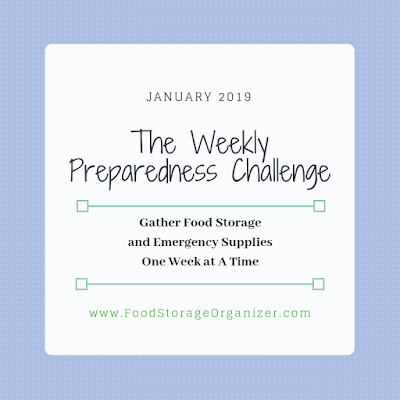 This year join me in my weekly preparedness challenge, as I motivate you to gather food storage and emergency preparedness items, and work on preparedness goals too. 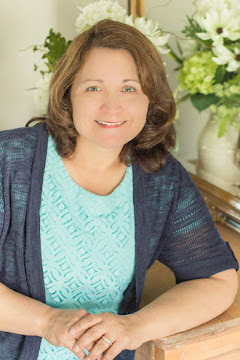 There is so much I'd love to share with you whether you are a beginner or a seasoned prepper! We'll gather short-term and long-term foods, items for your grab and go kit, incorporate food storage every week in your menus, and prepare your family for life's adversities. I serve as the Provident Living Leader in my LDS Ward Relief Society here in Farmington, Utah, so I'll share the handouts I give to my Relief Society sisters with you as well. 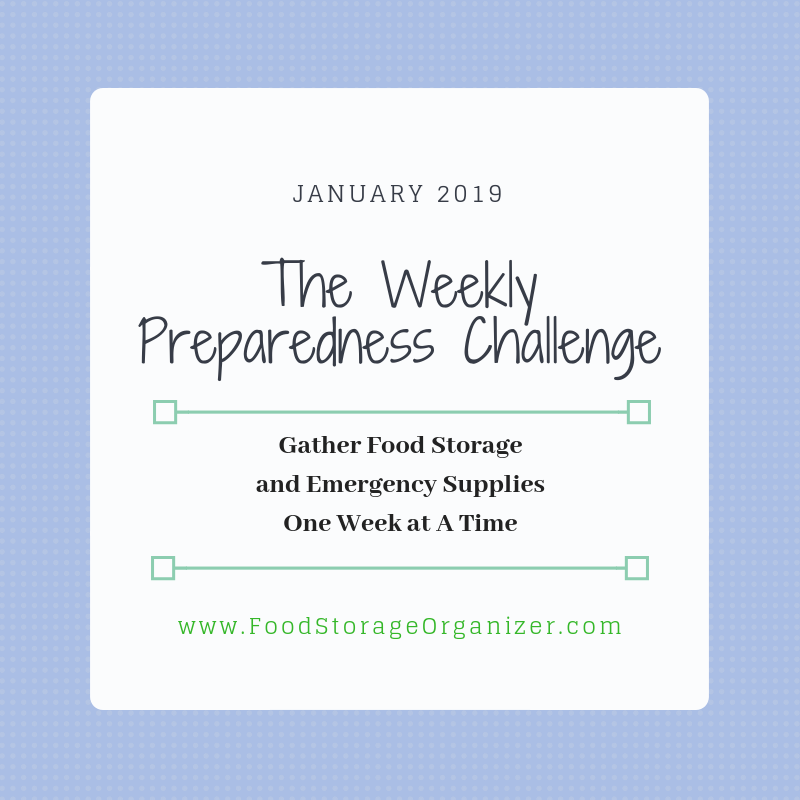 You can sign up for my weekly emails on Food Storage Organizer in the Feedburner box on the right side of my website. I also post often on my Facebook and Instagram pages. So, set a New Year's resolution to get better prepared this year. I'm excited to help you! Thank you. Looking forward to this. Thank you! This info is so valuable! Great idea! Glad to be getting some guidance I feel very overwhelmed and am glad this will walk me thur a week at a time.